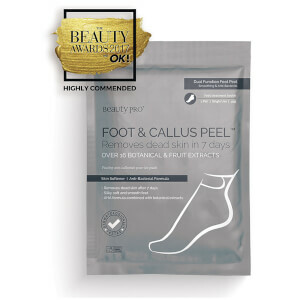 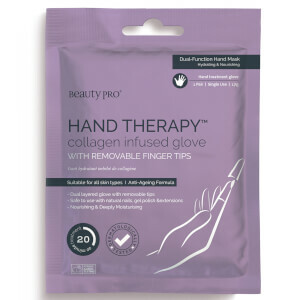 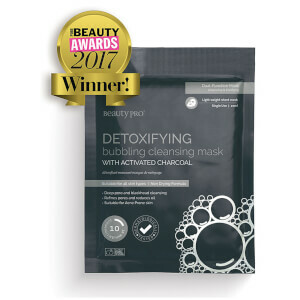 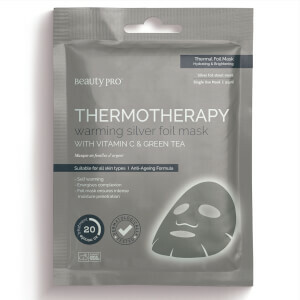 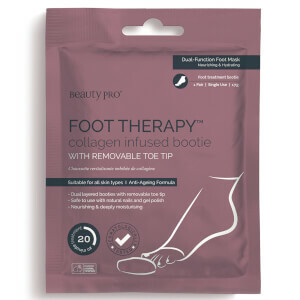 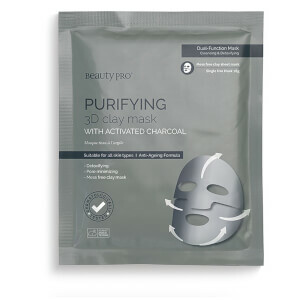 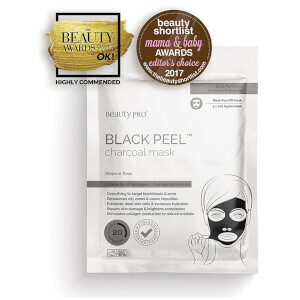 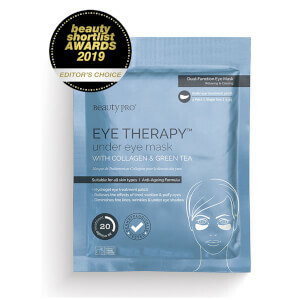 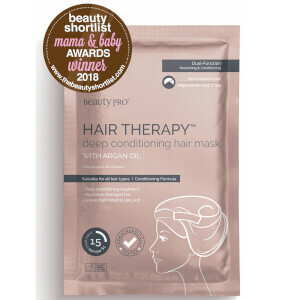 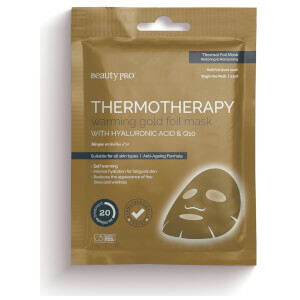 Discover the complete collection of cruelty-free, marine collagen sheet masks from Beauty Pro on lookfantastic. 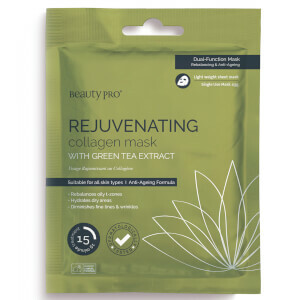 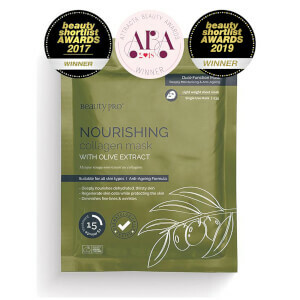 Inspired by K-Beauty and manufactured in South Korea, each sheet mask in the collection promises and delivers outstanding results, working as SOS treatments for the skin on both your face and body. 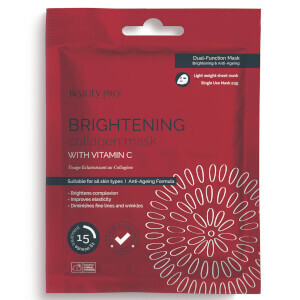 Each mask is enriched with skin-loving botanicals and vital vitamins to keep your skin healthy and address an array of skin concerns.